An early diagnosis and treatment afford a better opportunity for complete recovery. 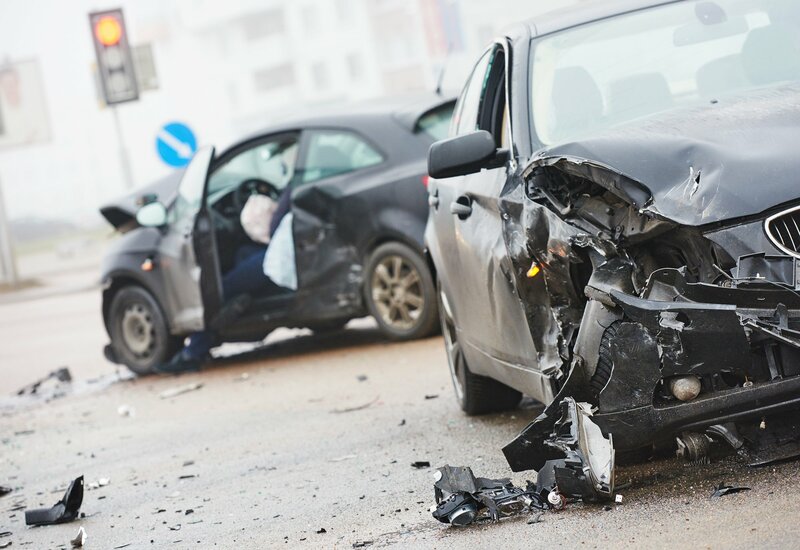 If you leave the scene of the accident and begin to feel the effects of an injury a few days later, insurance may argue that the injury was not a cause of the accident and deny the claim. Going to the hospital immediately after a car accident will produce official medical records that your personal injury attorneys can use in court to show the extent of the injuries that you have suffered due to the car accident. There are several different ways in which you may seek compensation after you have been injured in a car accident. In New Hampshire, at-fault drivers can be held liable for the injuries and damages they cause. Medical bills, physical pain, and loss of work can certainly start to weigh on a person and you are not alone. The highly experienced and skilled personal injury lawyers at Tenn And Tenn, P.A. know how to pursue fair compensation for serious injuries. Call us today for a free injury consultation!